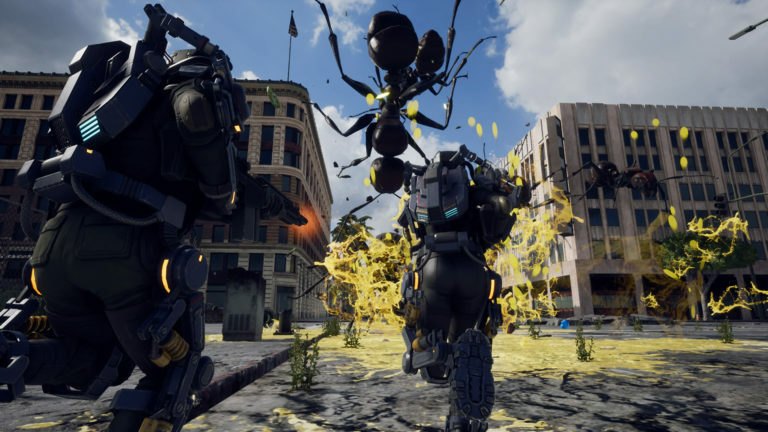 D3 Publisher has released a new trailer for the upcoming Earth Defense Force Iron Rain. This new trailer showcases the Dream Club Zero & Riho Futaba DLC set, which includes a Dream Club Zero tshirt, Riho Futaba tanktop and a Riho Futaba operator voice pack. Earth Defense Force Iron Rain is set to release for the PlayStation 4 worldwide on April 11th.